The Internet, Industry 4.0, big data, IoT, AI, machine learning - they can all impact the way we sell, buy, build and deliver our products and services. All businesses have to re-evaluate and re-engineer to remain relevant today. We need new ways to stand out; to be found by the people who need what we do. We have to deliver meaningful experiences for people who choose to engage with us, and we should be adding value throughout the lifecycle of every customer. Now you need to be a publisher, a broadcaster and technologist; and build your audience, not rent them. We can’t just buy that access anymore. Privacy, permission, and legislation all require that we earn the right to connect. Inbound can help position you as the disruptor. Inbound can provide an end-to-end methodology across marketing, sales and service that will help you respond to the way people want to do business today. 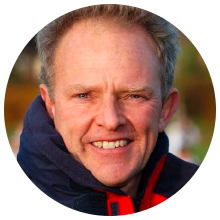 "I need peace of mind"
Equinet was founded in 2009 and became one of HubSpot’s first partner agencies in the UK in 2011 (now Platinum), so we have more experience than most. "I have no time to waste"
We specialise in your sector and understand the dynamics of your business and the needs of your customers, so you'll get further faster with Equinet. "I want results I can bank on"
You need a Partner who is focused on outcomes, not just outputs. And you need an end-to-end service from click to close that will deliver the right results. Putting your customer at the centre of your world (not your products, services, features or benefits) helps you respond to their interests, needs and aspirations on their terms, and in their time. 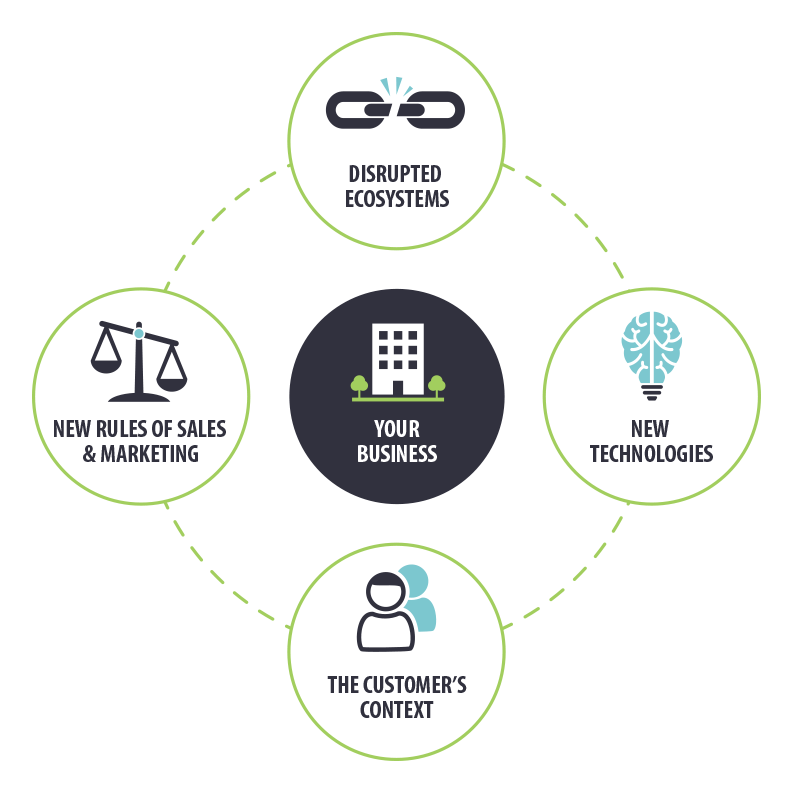 An inbound approach recognises the shift in power from seller to buyer and supports the customer experience across lifecycle stages helping them discover how you could be their ideal solution. By delivering content crafted for each buyer persona at each stage of their buyer's journey, you will gain and keep their attention as they research, consider and decide which company best serves their need. You need Sales and Marketing that responds to the context and behaviour of your prospects and Customer Services that treats your customers differently, that recognises and values them, that puts them first. STRATEGY: Develop your inbound strategy and build the foundational elements of your inbound programme with our three-month proven method. WEBSITE: Launch your site with Growth Driven Design on the HubSpot CMS personalised for every visitor using data from your HubSpot CRM. 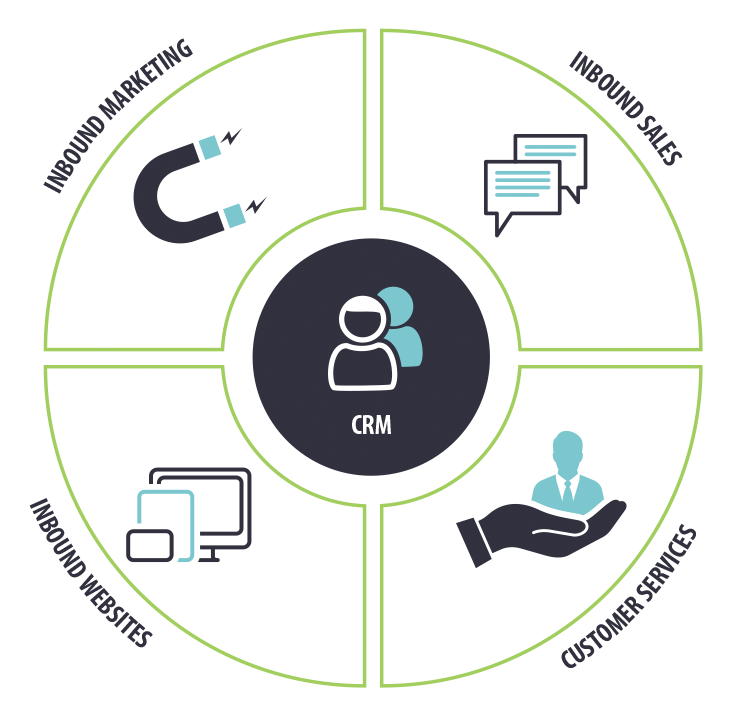 CRM: Integration or set up of your CRM in HubSpot to organise, track, and build better relationships with your leads and customers. MARKETING: Create your content, manage your SEO, social media, PPC, CRO, lead nurturing and set up your HubSpot Marketing Hub. SERVICE: Set up ticketing, customer feedback and your knowledge base as well as live chat, chatbots and the HubSpot Service Hub.